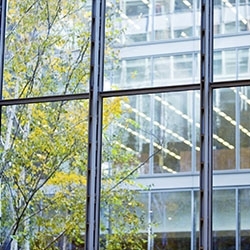 More attractive yields and a lack of CBD properties for sale are driving strong investment sales across Australia’s leading CBD fringe office markets. 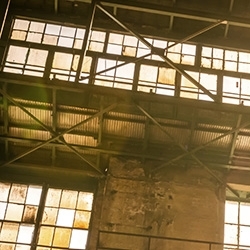 Oz Design Furniture has agreed terms on the lease of a new showroom facility at Narre Warren in Melbourne’s south-eastern suburbs. 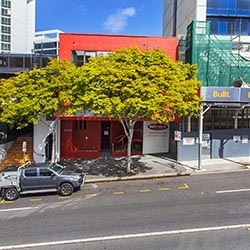 A tenanted investment on the doorstep of the Brisbane CBD at 164 Wharf Street in Spring Hill, has changed hands for $2,750,000. 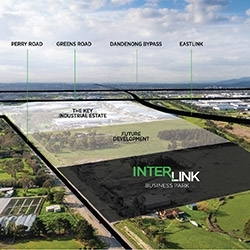 Stage 1 of a new Keysborough industrial estate – Interlink Business Park - has sold out within 12 weeks of release. 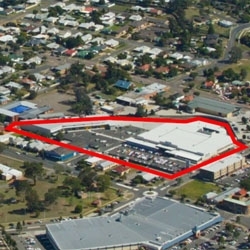 A Sydney based private investor has paid $13.2 million for a Big W-anchored retail centre at Cessnock in regional NSW. 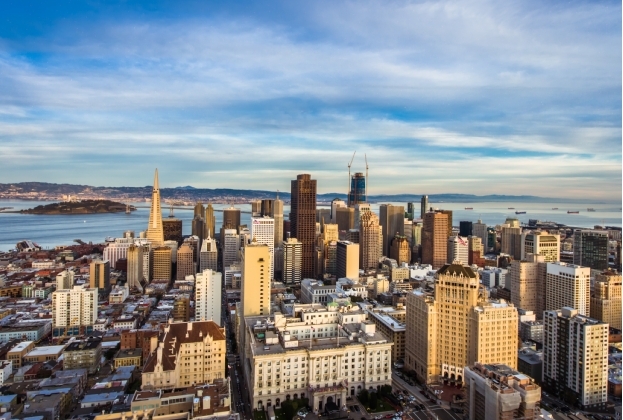 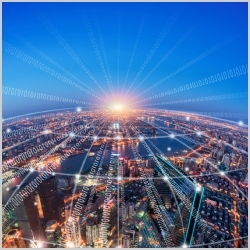 Savills recently published the Asia Pacific Investment Quarterly Q4/2016 with comments on current trends in the real estate investment markets of the region. 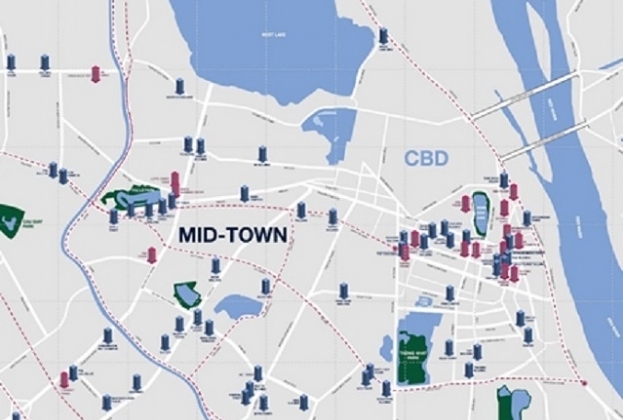 With over 20 years of experience operating in Vietnam, Savills know the office market very well. 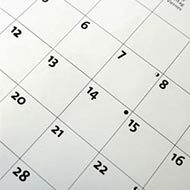 Therefore, we advise five leasing tips to our tenants and clients for the best possible deal and the effective cost. 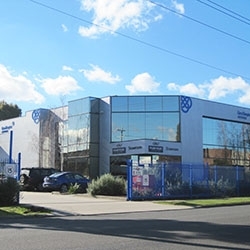 An owner occupier/investor in the engineering business has paid $2.88 million on an 8 percent yield for a Mount Waverley office/industrial facility. 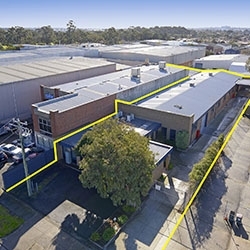 An owner occupier in the aged care bedding business has paid $1.4 million after auction for a Clayton industrial property.